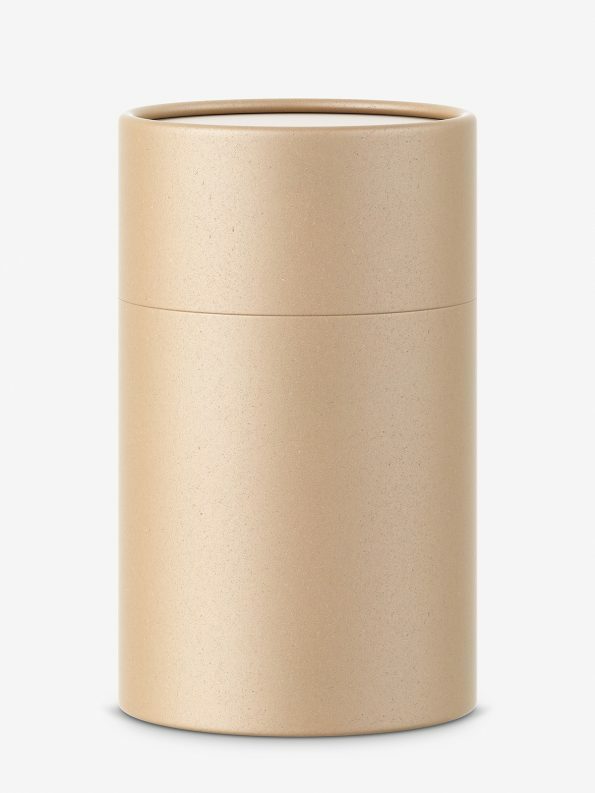 Cylinder cardboard box that can be used for various products. 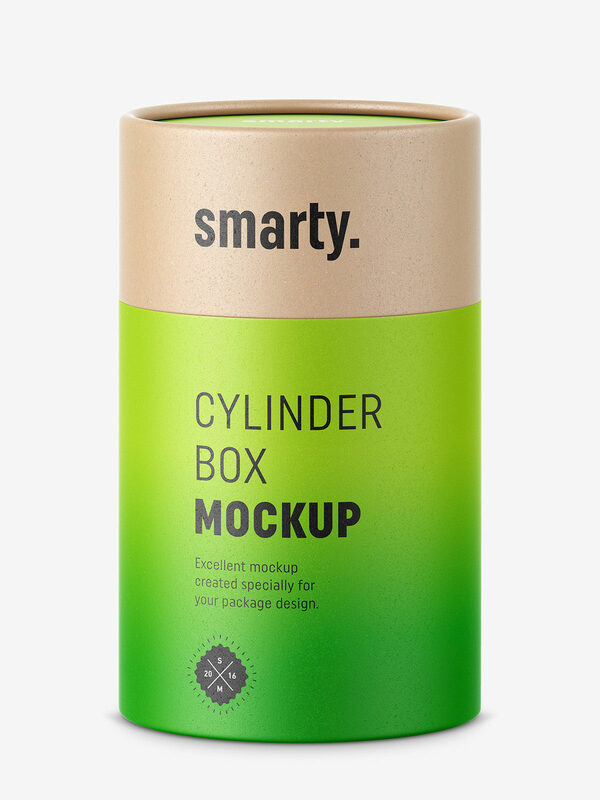 The mockup may be helpful for projects involving cosmetics, medication, foods and others. Mock-up is sold with additional PSD file, specially prepared for pasting your design.